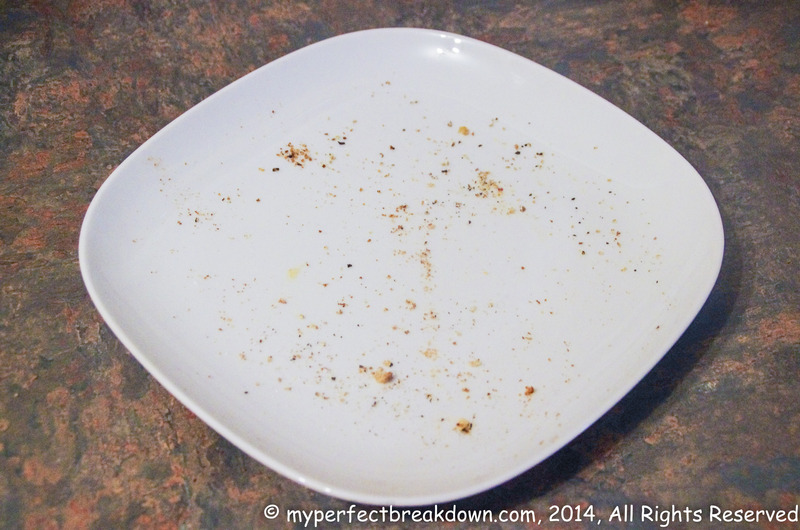 Day 150 – December 3, 2014: My happy moment today was devouring the left over roast beef sandwich Mr. MPB made me. In fact, upon eating it I proclaimed that this is the best meal I’ve had in 5 years!! – to which Mr. MPB was just slightly offended that I think his left overs are better than anything else he cooks. Clearly, in my half-starved state, I exaggerated slightly. It was so delicious, that I dove in and only thought to take a picture of the left overs. 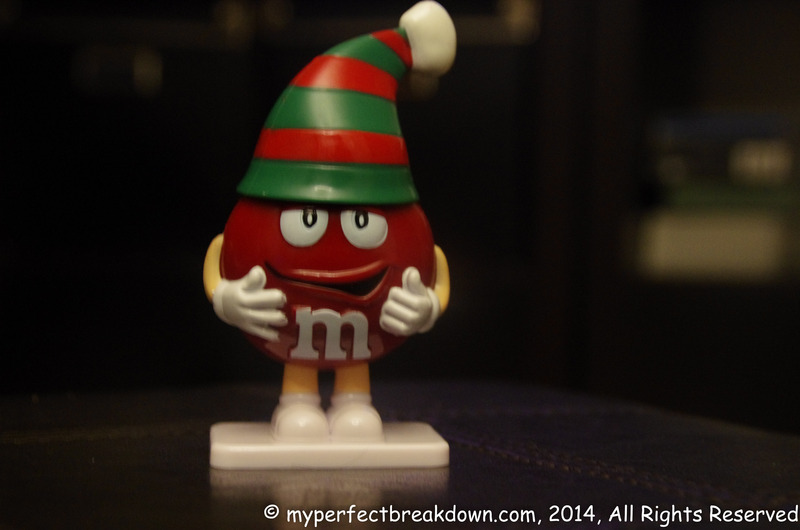 Day 151 – December 4, 2014: Mr. Christmas M&M man brought to me by Mr. MPB. A cute (any yummy filled) reminder that it’s time to start decorating for Christmas. Day 152 – December 5, 2014: One year to the day and the custom pine mantel above our fireplace is now installed. We love it and are over the moon happy that it is finally done. 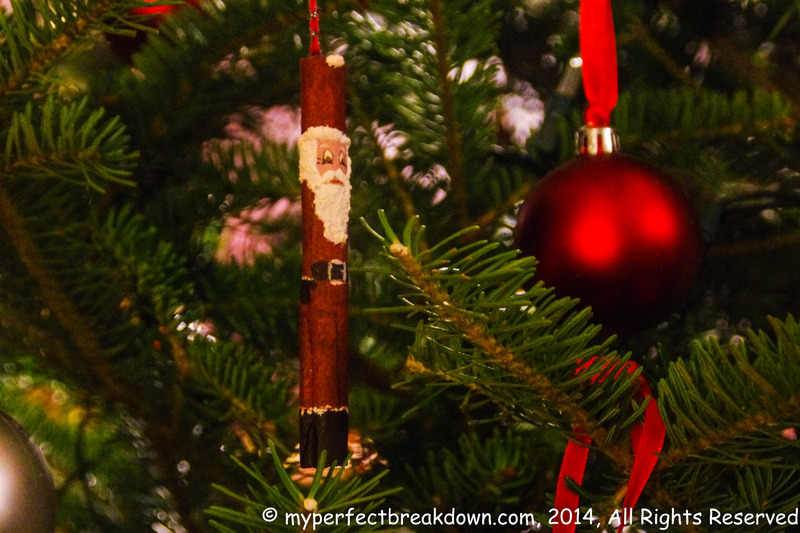 Day 153 – December 6, 2014: We chose our fresh Christmas tree today and set it up inside to thaw. I love my new tree skirt and am so excited to decorate the tree tomorrow. 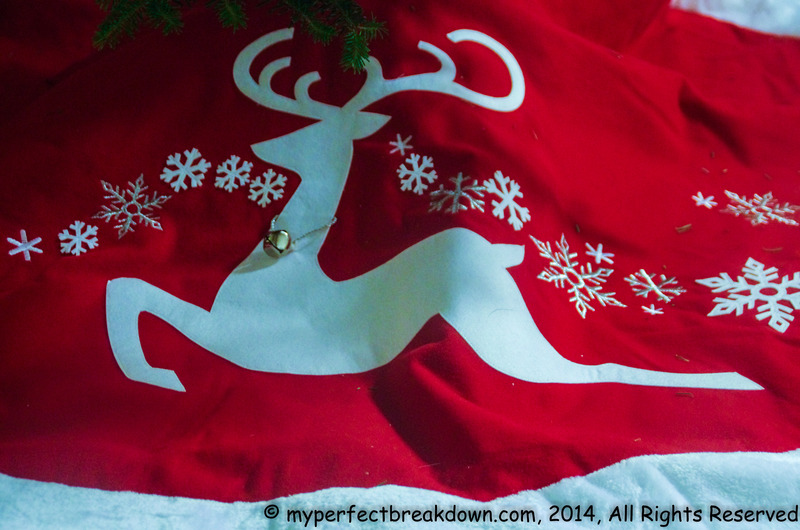 Day 154 – December 7, 2014: We had a fabulously happy Sunday. Delicious home-made wild venison eggs benedict for breakfast; a morning of Christmas tree decorating; a trip to the farmer’s market; and a long walk along the river with Mr. MPB and Sadie. An entire day filled with happiness! 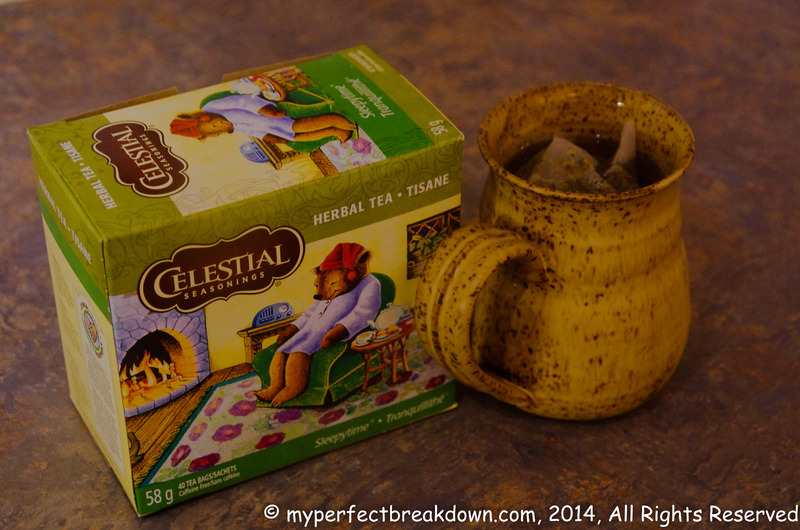 Day 155 – December 8, 2014: I had a throbbing headache all day today, so my happy moment was taking comfort in a late evening cup of sleepy time tea. 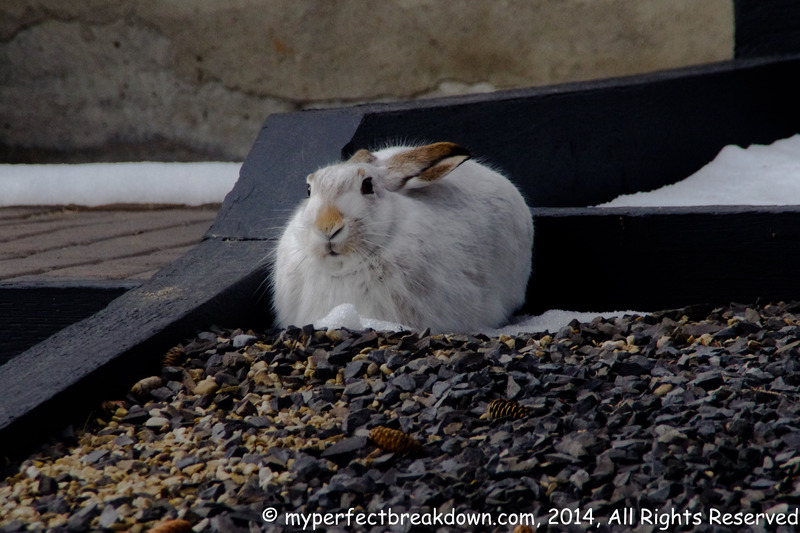 Day 156 – December 9, 2014: Sadie and I went for a walk in the beautiful sunshine and stumbled upon this little guy. Normally when we see one, Sadie alerts me to its presence as she tries to rip my arm out of its socket trying to chase the rabbit. So, being able to get this photo before the attempted chase was a happy first. Love the bunny! And I know it’s got fur and all, but I still feel bad that it has to be outside during the -140 weather! I totally know what you mean! Every time we have a cold snap they seem to disappear and I always, always start wondering and asking Mr. MPB where they go to stay warm. Maybe one day I’ll crack the mystery. Oh my goodness! I love hares. I’m sorry but that bunny beats out every other picture for me hands-down. Like the holiday theme too though. I love the mantel. So beautiful! Your Christmas decorating day sounds absolutely perfect and I love the bunny pic! I can’t believe both Sadie and the bunny stayed put long enough for you to get the shot! A shrine to your dad sounds absolutely perfect! I’m sure he’d love it.